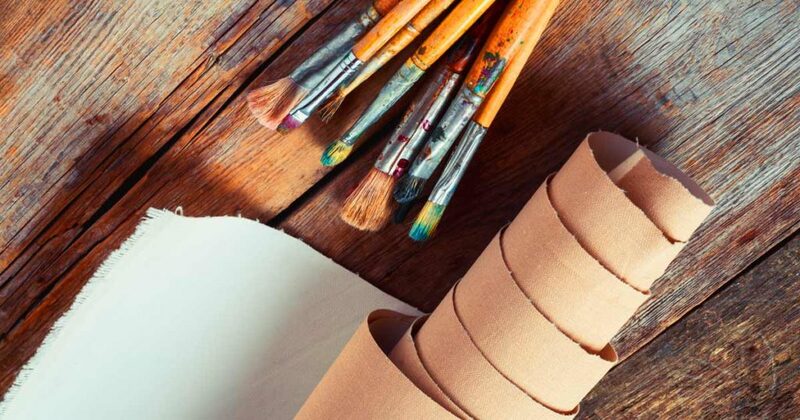 Art Therapy in the comfort of your own home or work. No art experience required! 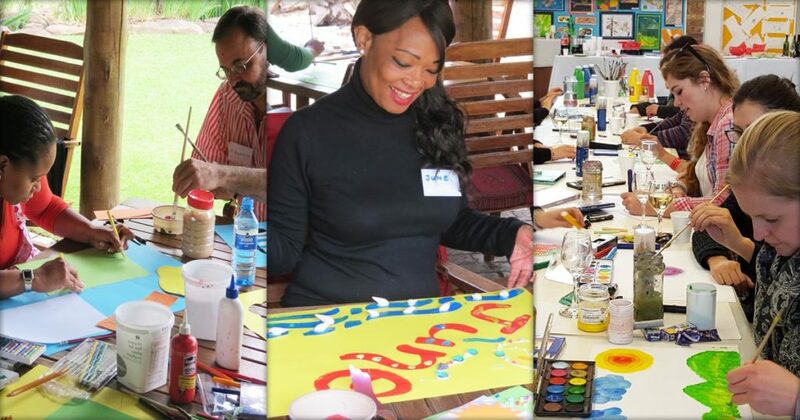 If you are not living in Cape Town or unable to travel to sessions - Art Therapy via Skype is the answer… How very exciting! 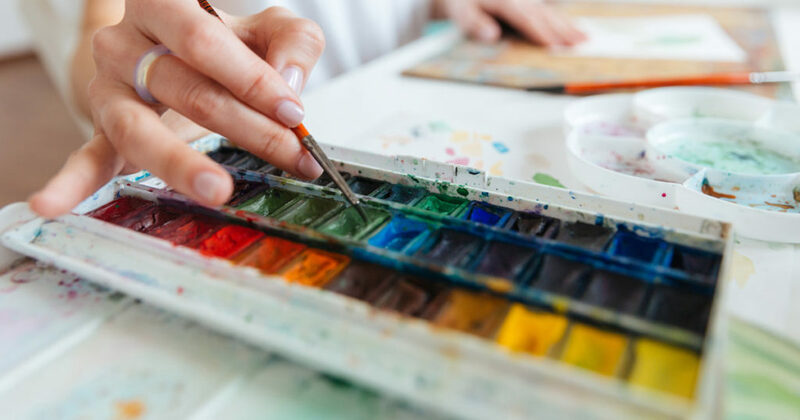 Online Art Therapy sessions have become increasingly popular overseas, especially with people who prefer to have therapy in the comfort of their own homes, or live too far to travel. 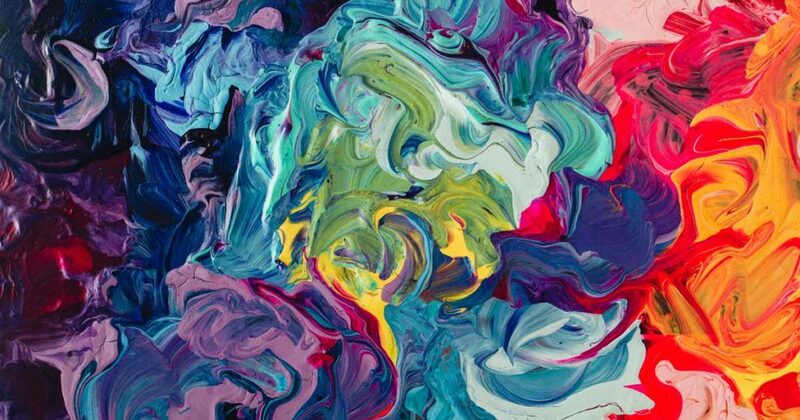 The ability to work with art via the Web brings a unique opportunity to experience Art Therapy regardless of where you live. It also really feels like therapist and client are working together in the same room even though they may live far apart. Online sessions are beneficial for all adults and teenagers (13 years and older). Individual online sessions can be used for Art Therapy, Creative Coaching, Counseling and Supervision of client work where art is used. You will need a computer/ipad, internet access, webcam and Skype. 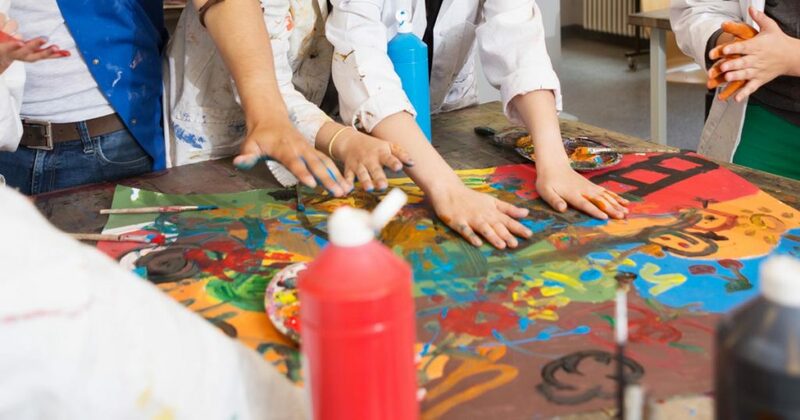 You will also need some paper and basic art materials to get started, such as paint / watercolours / crayons / pastels / kokis (felt tip pens) / chalk / charcoal / clay, more of which can be accumulated over time. 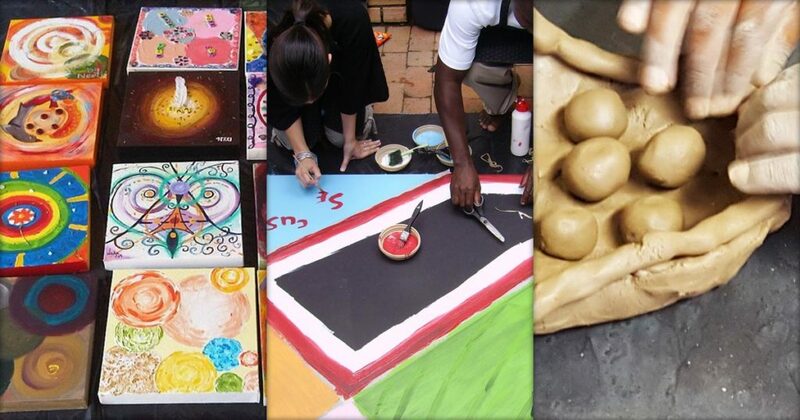 An Art Therapy session of an hour costs R750. Payment is required 24 hours prior to the initial session in order to secure your time. Bank details will be emailed to you. Clients in South Africa may request a medical aid statement for reimbursement after their session. This falls under your savings portion of medical aid - as per a regular live Art Therapy session. Please send me an email to info@arttherapy.co.za with subject ‘Skype session request’. Your Skype user name so that I can send you a connection request. I will then reply with a few time options for us to meet online, of which you will confirm via email. 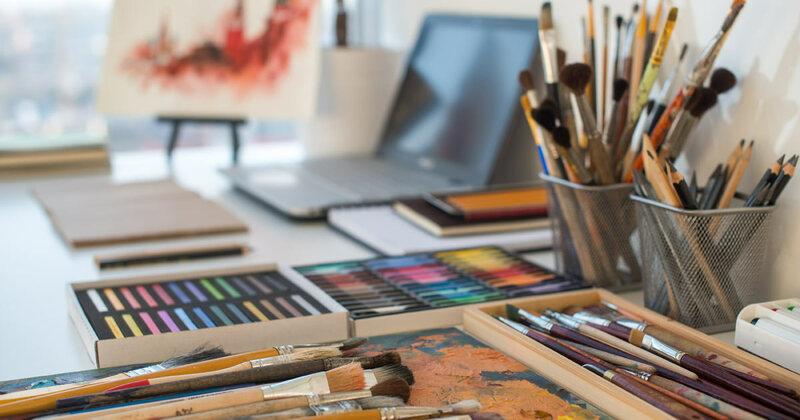 Please have Skype set-up beforehand and accept a contact request from Samantha Davis (username: ArtTherapySouthAfrica) (one word) so as not to take time out from your actual session. Each individual Art Therapy session is 50 mins. However, give yourself an hour to accommodate any potential hiccups with online connectivity especially in the initial session. Using Skype, we will be able to see and hear each other as well as my being able to see and be present during your art making. At your appointed time, your session will begin. In the first consultation session we will get to know each other and you will have the opportunity to further discuss your reason for self-referral. 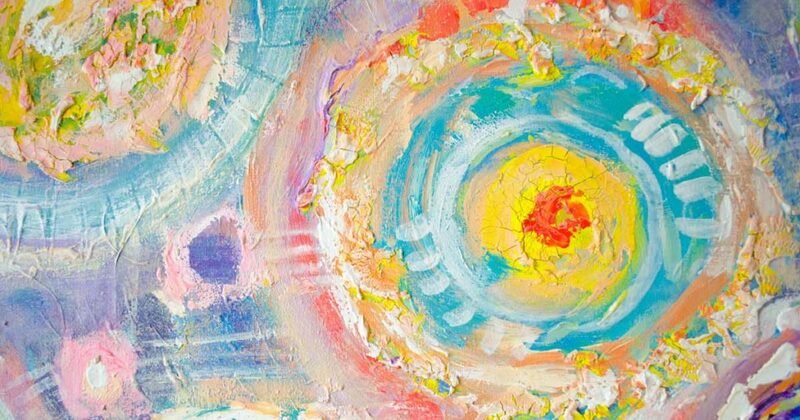 You can ask me any questions about Art Therapy and online sessions and we will work with what your needs are. 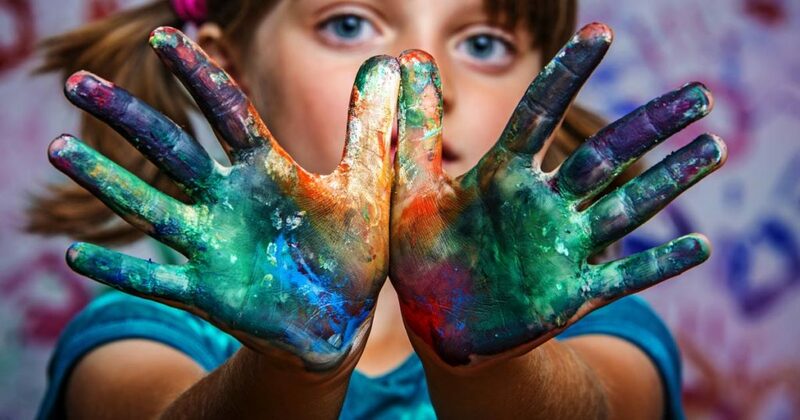 People from all walks of life seek and benefit from Art Therapy. 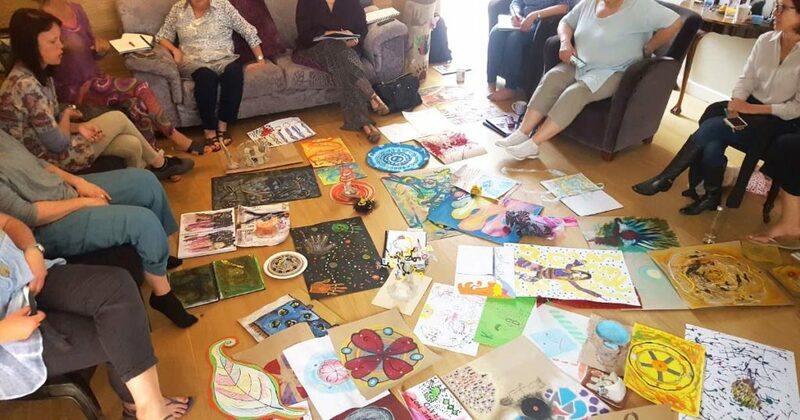 However the most benefit is derived from a series of weekly Art Therapy sessions where there is an opportunity to develop an ease of relationship both with the therapist and the Art Therapy process, so that each person’s journey has a chance to evolve and transform. 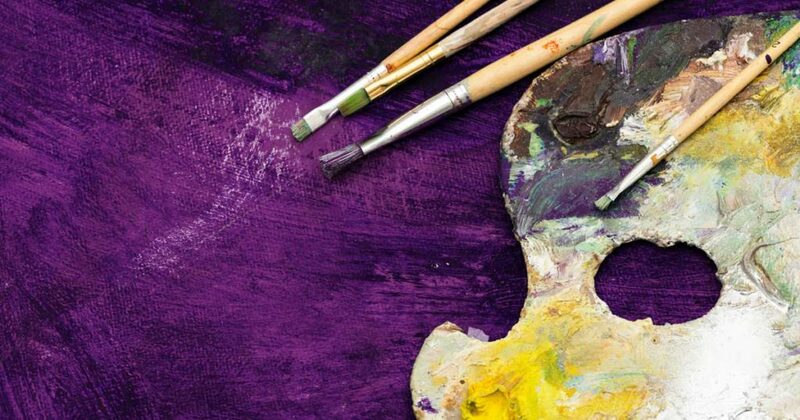 Online Art Therapy sessions provide the same level of privacy, confidentiality and professionalism as a face-to-face session.